Dominic Toretto and his family roared onto the big screen once again this week end with Fast & Furious 8 (Fate of the Furious for our American friends), and while I personally felt it was a step for the franchise (read our review here), the eighth installment in the over the top action franchise is already proving to be a box office juggernaut. 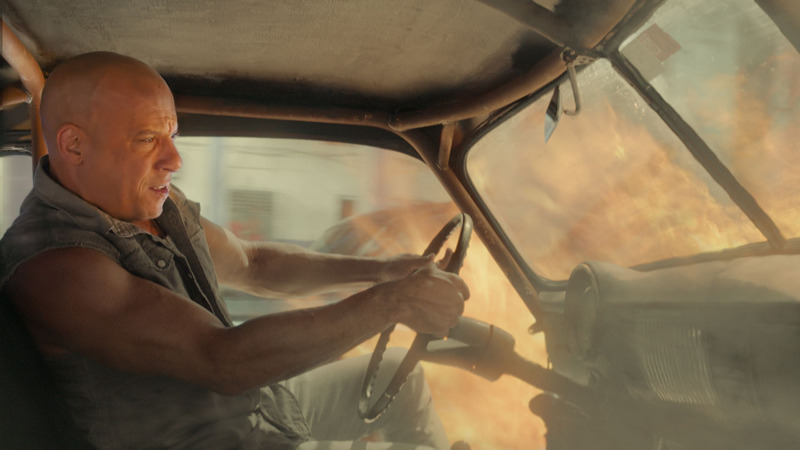 The movie is topping the American box office with an opening of $100.1 million, marking the second biggest opening for the series, with Fast 7 grossing $147.2 million in its first three days. On the global stage, which included the lucrative China market, the movie is breaking records with a world wide opening gross 532.5 million. It more than doubled it’s production budget of $250 million, and now has the highest global opening of all time, screaming passed previous record holder Star Wars: The Force Awakens, which opened to $529 million (it’s worth noting that Star wars didn’t take its bow in China until 2 weeks after its debut). At this stage, the magic number of one billion looks like an easy feat for the high octane action flick.